The Evolis R3013 ribbon allows twice the normal ribbon yield by allowing color printing on up to half the length of the PVC card. The Evolis R3013 ribbon consists of yellow (Y), magenta (M) and cyan (C) panels that are half the size of the standard YMCKO ribbon panels, but with full black resin (K) and overlay (O) panels. When used properly, this YMCKO half panel color ribbon may be up to 42% less expensive than the standard color ribbon. The Evolis R3013 ribbon also has a printing capacity of 400 prints per roll versus the 200 for the standard full panel ribbon. Evolis R3013 ribbon is ideal for applications when a color photo or logo is needed, along with some black resin printing. 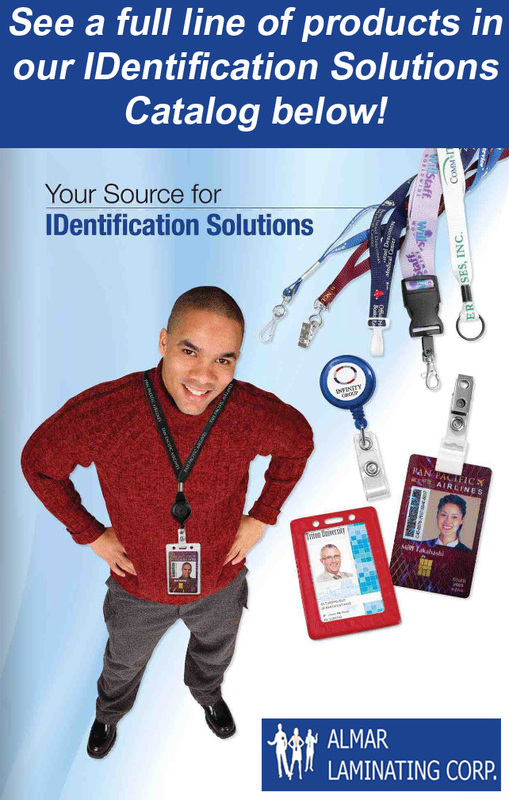 Examples of uses include pre-printed cards, student ID cards, transportation ID badges, employee ID badges, club membership cards and driver's licenses. The Evolis R3013 ribbon is specially designed to guarantee optimum operation of your badge printer without risk of damage. To maximize printed card quality and printer durability, use only genuine Evolis R3013 ribbon.